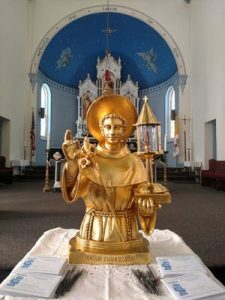 Did you know St. Anthony is Fr. Brannen’s patron saint? Do you know what St. Anthony is patron saint of? Come and learn the answers to these questions and more!